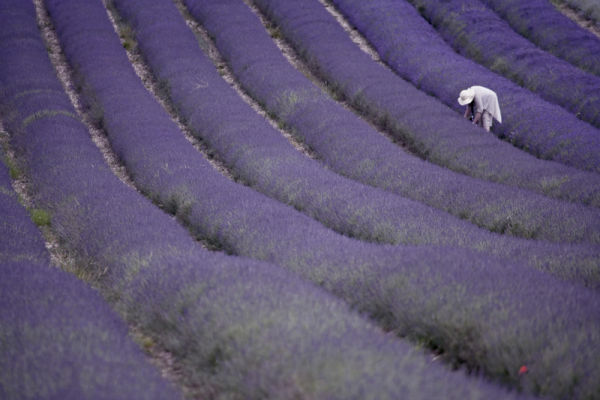 Ron and Maggie Tear Photography: Lavender Picker. More seasonal colour, this instance Lavender. This plant is irresistable too, filling the fields with colour and composition. Apicker adds scale and a focal point.